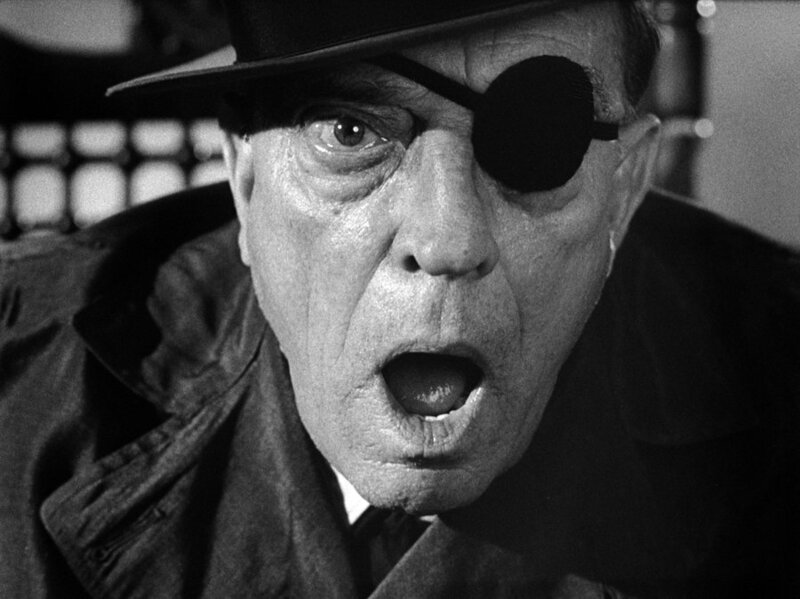 The Ransom Center presents a screening of Ross Lipman’s Notfilm, an experimental “kino-essay” charting the development and production of Samuel Beckett’s ambitious and enigmatic 1965 silent film project, Film, directed by Alan Schneider and starring silent-film actor Buster Keaton. Characteristic of Beckett’s literary style, Film captures the tension of dueling dichotomies: waiting and fleeing, privacy and encounter, paranoia and fascination. Silent, minimalist, and lasting a mere 22 minutes, Film sees the cloaked figure O stumbling over himself in his desperate efforts to escape the omnipresent pursuant, E, the unforgiving camera lens bent on capturing his every move through the rubble-filled streets of Brooklyn. Celebrated by some and lambasted by others, Film, for all of the genius of its creator, seemed to be a failed, albeit ambitious, project. Lipman, however, spies the redemptive qualities pervasive in Beckett’s creation. He finds these not only in the artistry itself, but in the venture’s imaginative contributions to the world of silent-film production and the 1960s Hollywood film industry. 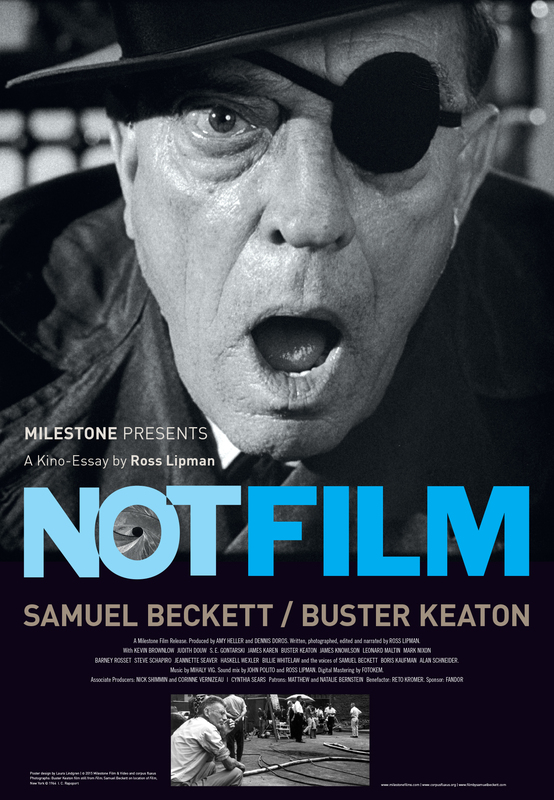 Notfilm combines never-before-seen outtake footage from Film, recorded snippets from production meetings (adding to the extraordinarily limited cache of Beckett recordings), and interviews with the creative forces and optimistic supporters behind Film, including publisher Barney Rosset, all set against the backdrop of composer Mihaly Vig’s instrumentals. Lipman, in analyzing Film, states that “the eclectic participants are just one part of a story that stretches to the very birth of cinema, and spreads out to our understanding of human consciousness itself.” Notfilm is an extension of that dialog, and will be screened at the Ransom Center on Thursday, June 16, at 7 p.m.
Film run time is 22 minutes and Notfilm runtime is 128 minutes. The screening is free and open to the public. The Ransom Center’s Nelson Prothro Theater seats 125. The line forms upon the arrival of the first person, and doors open 30 minutes in advance. The Ransom Center holds a collection of Samuel Beckett. The New Yorker profiled Beckett’s Film and Lipman’s Notfilm earlier this year. Learn more about the Ransom Center’s Summer Film Series.